It was a perfect start to a new era for Spain. 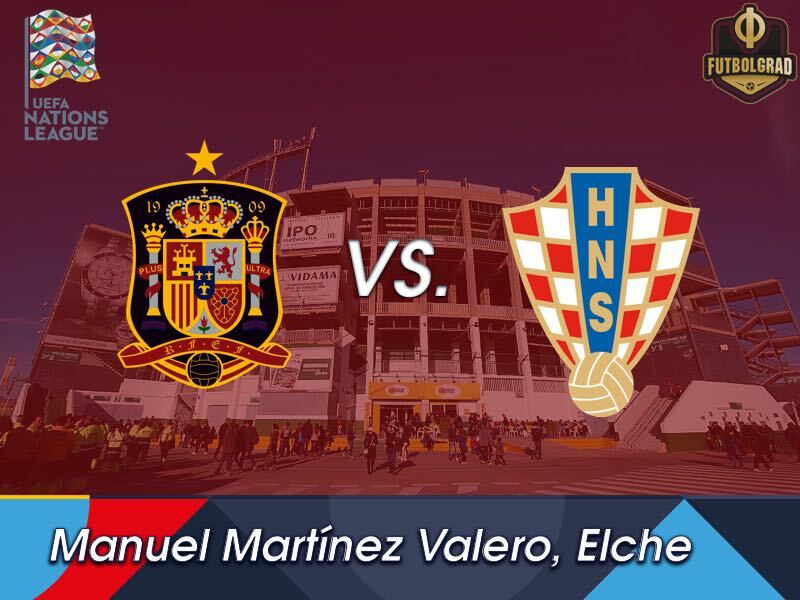 La Furia Roja faced England at Wembley to open the UEFA Nations League A Group 4. The match ended 2-1 for the 2010 FIFA World Cup winners, but while the scoreline suggested a close match, Spain was very much in control at Wembley. It was the first victory for Spain at Wembley since 1981. “A fantastic start, we have to now keep an eye on our players but it is likely that I will do some rotating,” head coach Luis Enrique told the media after the match. Spain had 55% possession and managed to complete 574 of its 629 passes. So far so normal, but what stood out was that Spain were quicker in their transition game trying to overwhelm the opposition in their vertical play through speed. In other words, La Furia Roja still has shades of Barcelona but under Luis Enrique seem to be a bit more aggressive. The result puts Spain in the driver’s seat in Group 4 according to pages like https://www.BettingSites.ng/. At the same time, La Furia Roja also showed some weaknesses against England. The Three Lions may have been dominated regarding passing and control of the ball. But at times were given the room to counter Spain and create dangerous chances. Furthermore, it was only thanks to the referee that Danny Welbeck’s equaliser in extra-time was ruled off. The referee ruled that Welbeck had interfered with goalkeeper David de Gea, the reality, however, is that the Manchester United keeper once again made a mistake and simply got away with it. That mistake will bring on further debate on whether De Gea or Chelsea’s new signing Kepa should be the number one between the sticks. “I have no doubts about [de Gea’s] abilities. Of course, he makes mistakes, just like everyone else. But he is one of the best in the world,” Luis Enrique told kicker. As for the match against Croatia Luis Enrique’s game plan is clear. “We will attack from the start. We’ll try to have the ball, generate more chances than our opponents, press as high as possible. We need to dominate the important phases of play, that’s our plan. We will be aggressive in that sense. We have the power to evolve our model, I am convinced we will do it. 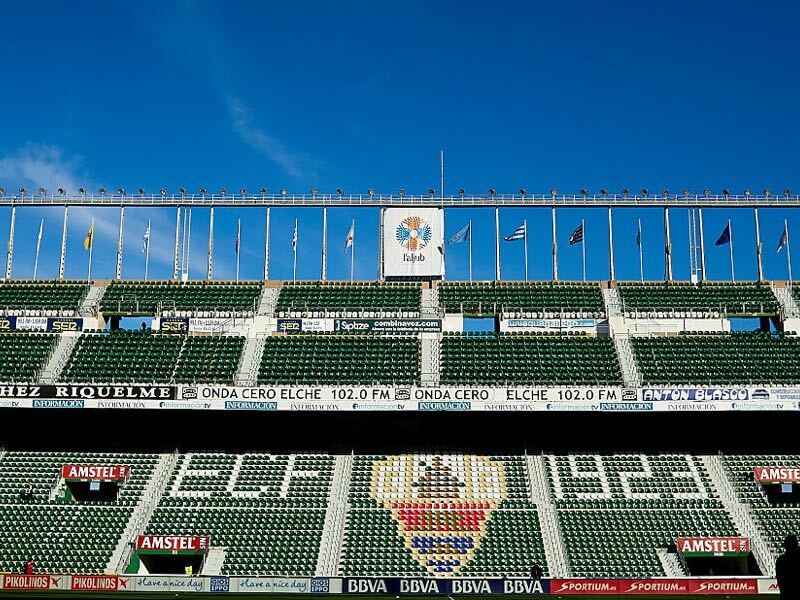 We will see how effective we are, but the objective is to evolve and stop being predictable,” the Spain head coach told UEFA.com. The World Cup runners-up, of course, want to hold against that matchplan. The Vatreni faced Portugal on Thursday in a match that ended 1-1. Compact, aggressive and dynamic on both flanks Croatia’s head coach Zlatko Dalić continues to build on his successful World Cup tactics. Without Mandžukic at the frontline, and the injured Andrej Kramarić missing this match Croatia’s attacking line-up will have a bit of a new look. While Ivan Perišić continues to be a key player the Marko Pjaca and newcomer Marko Livaja will add both youth and speed to the attacking three. At the same time do not expect a revolution but rather a revolution going forward by Croatia. “This is not a must-win match for us, but a good result would keep our mood positive, and it’s much nicer when you win. That’s why we want to win every match, but we are playing against a Spain team which didn’t meet their expectations at the World Cup and are highly motivated now,” head coach Zlatko Dalić told the media ahead of the match. “It will be a tough match, so I think a draw would be good for us as well. Croatia are the World Cup runners-up, and all teams will be motivated, against us – and we have to be aware of that,” Dalić added. The Croatia head coach is aware that the likes of Spain will be motivated to make up for their World Cup failure. Lowering expectations while trying to develop this Croatia side into a competitive formation that could compete for the title in 2020, is the key objective for Dalić. 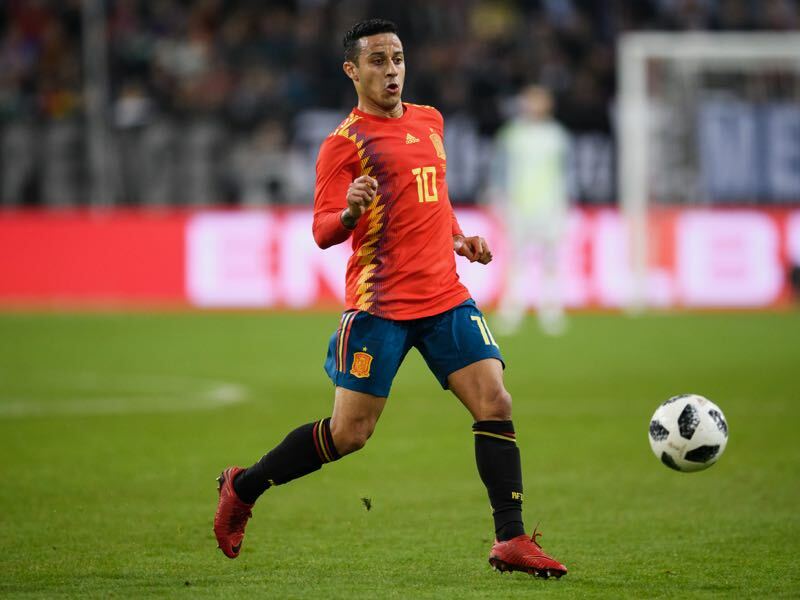 Andres Iniesta is gone, and in his place, Thiago seems to have emerged as the new king in Spain’s midfield. The Bayern München midfielder was a leader on and off the pitch when Spain visited England on Saturday. The playmaker also assisted Rodrigo Moreno’s game-winner and was the metronome in the Seleccion’s midfield. Who will replace the retired Mario Mandžukić? With Andrej Kramarić out with an injury, Zlatko Dalić opted to call up journeyman striker Marko Livaja. The forward had an excellent season in Greece last year helping his club to win the Greek Super League title. Still only 25-years-old Livaja has already played for nine different clubs since making his debut as a 17-year-old eight years ago. 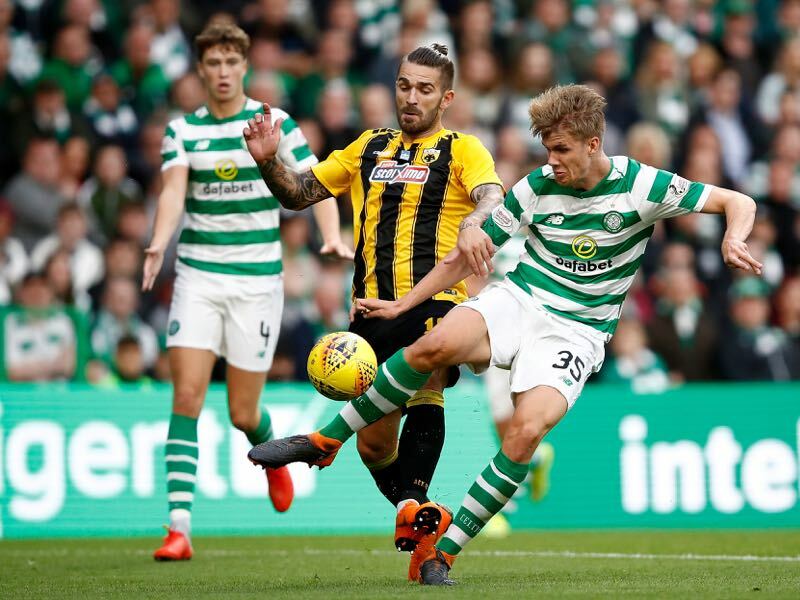 Now at AEK Livaja seems to have finally found an environment that allows his to show his talent as a mobile striker – not a full-out number nine but a forward that likes to drop deep and play between the lines.